We squeal over The Raven Tower by Ann Leckie, express some qualms about the 1997 space horror film Event Horizon, and talk about what we’ve been reading. Plus, recent obsessions! New episode giveaway! White is for Witching by Helen Oyeyemi — US & Intl. (app folks—come to this post in a browser to enter!). 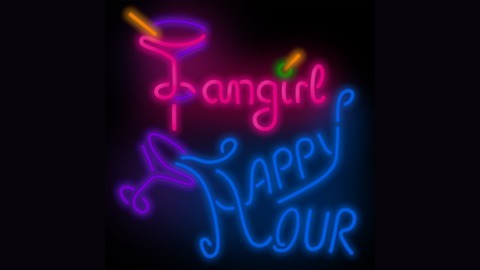 Find us on Twitter: @fangirlpod, @renay, @booksmugglers or on Facebook, iTunes, & Stitcher. 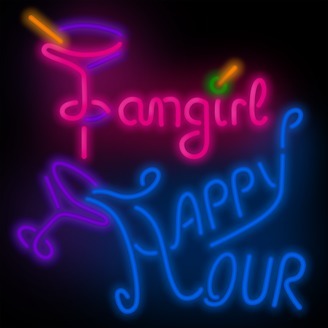 The post Fangirl Happy Hour, Episode #123 — Crying Over Rocks appeared first on Fangirl Happy Hour.